Clean Eating. Losing Weight. Exercise. Drink Plenty of Water. Get More Sleep. All Essential For Healthy Living. But You're Smart. You Get It! Healthy habits that are easy to do. So what's the problem? Well...they're easy not to do. With today's hectic, fast paced world, who has time to fit it in everyday? Fast food and packaged foods do make our lives easier, but they also contain many unnecessary ingredients and chemicals. A demanding work schedule makes you feel drained at the end of the day with no energy for the gym. Family life demands our attention. And the list goes on and on. All of which compromise our health. There are many others but I think you get the idea. Of course these may not be because you're a total health mess. You try to keep up with the health habits the best you can, but life gets in the way and you're not consistent. I'm sure you're aware that large food companies make and create products presented as food that are filled with preservatives, chemicals and unpronounceable ingredients. Their processing with chemicals that strip valuable nutrients from food, and addition of artificial flavors have altered our taste buds to the point that many have forgotten what real food tastes like. Even the fat and sugar content in processed food is addicting? Processed foods actually stimulate pleasure centers in our brains, much like cocaine and heroin, that causes us to over eat junk food without any nutrient value and causes us to gain weight. The result is a high fat, high calorie product that is stripped of any nutrients it might have had. So the fast food, candy, potato chips, fries, donuts, soda....we crave them, need them, and overindulge in them and our nutrient intake suffers greatly. So we get sick, tired and fat. Processed food is on the way out. The big trend is clean eating and sticking to a whole foods diet, which comes with a number of associated health benefits. Smart consumers are taking back control of the foods they eat. Demand is increasing for all-natural and organic options. Some of the movements we support have national recognition but ours is a grassroots effort to get people to Eat Better. But now it is much more. Reducing the reliance on processed foods that are so damaging to our country's health is also important along with the healthy living essentials mentioned at the top. What Can You Expect From Clean Eating? with our guidance, support and solutions: ● Lose an average of 3-5 pounds in one week – naturally, no pills or shakes necessary! ● Feel lighter and have tons of energy – you will want to move! ● Kick sugar cravings to the curb – learn how to enjoy healthy sweets! ● Sleep peacefully through the night – no more dark circles under those eyes! ● FEEL AMAZING IN THE BUFF! ● Boost your self-esteem and confidence! I want you to eat without worries! Get your energy back, help you feel great, look younger and live longer. Personal Chef, Personal Trainer, Coach...and Friend...all wrapped up in one. Whether you want to get back to a healthier diet, or you have never experienced one before, our guidance, support and solutions will set you on the right path. 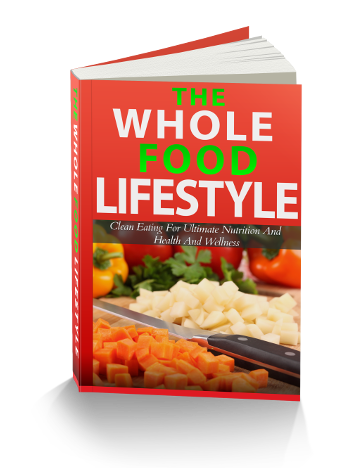 You will receive detailed information, including, what to eat and why and how enjoying a diet filled with whole foods can bring miraculous changes to both your health and overall wellbeing. Rediscover Cooking and Kitchen Time!! Hi Friend! 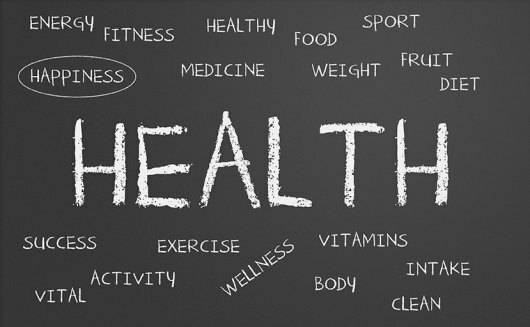 I'm Greg Miller, and I'm a certified health coach helping people take the necessary steps for better health and aging with clean eating, nutrition, cooking, fitness and other lifestyle strategies to lead a healthier, active lifestyle. I'm a firm believer that the most important step starts in the kitchen. Most approaches dwell on counting calories, carbs, fats, protein, extreme fitness, etc. etc. My program is a multi-tiered "lifestyle" program designed to focus on healthy habits. My team and I will be bringing you easy to follow and hands-on information to start clean eating, recharge your health and boost your nutrition and energy levels to new heights. Instead of creating list of restrictions and "written in stone" rules, I encourage my clients to make small, gradual changes appropriate for their situation and goals. As these steps accumulate, a much larger impact is created. This site is morphing into a "Kitchen Club" so to speak. It provides a supportive environment using the power of community that will enable you to achieve all of your wellness goals. You not only get coaching guidance and support, but also interaction with your peers in similar situations. As you transition into a clean eating life, you will find other essentials of healthy living are improved as well. It's REAL FOOD! REAL LIVING! REAL RESULTS! You will discover what works for YOU and YOUR unique body! No more guessing. No more yo-yo diets. You will tap into your unique body blueprint which will give you your body and health back. Let us help empower you to FEEL ALIVE!! Ready? 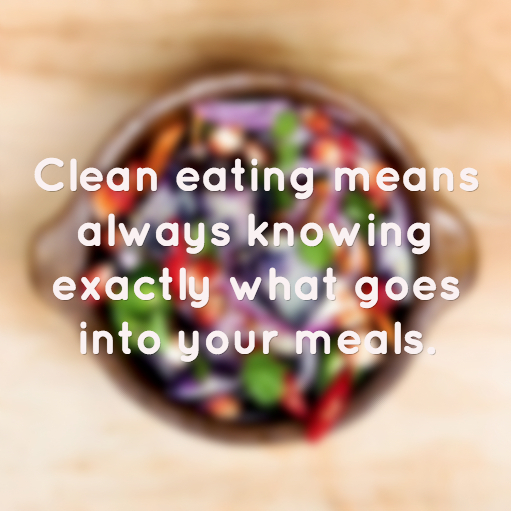 Start Your Clean Eating And Other Healthy Habits Today!